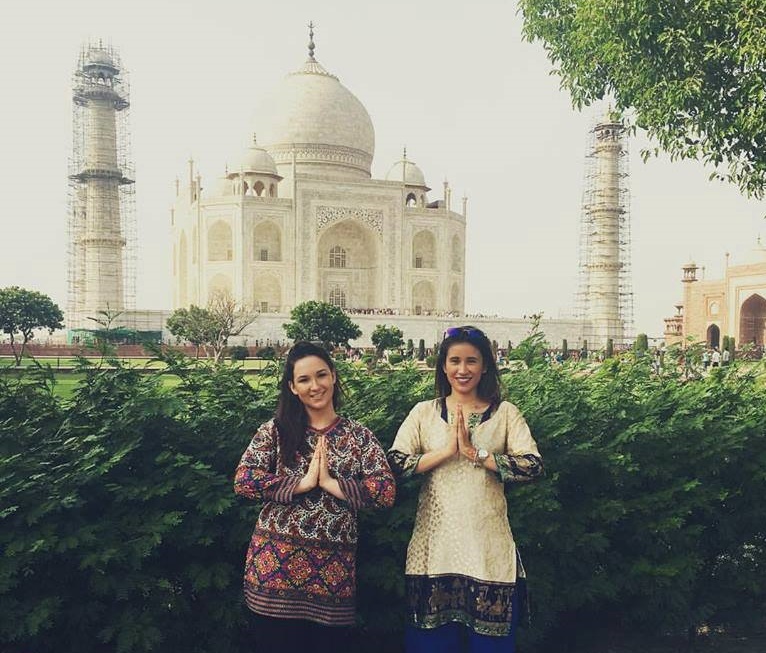 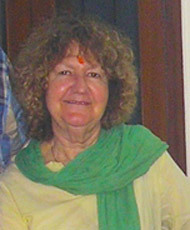 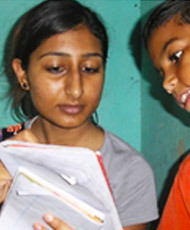 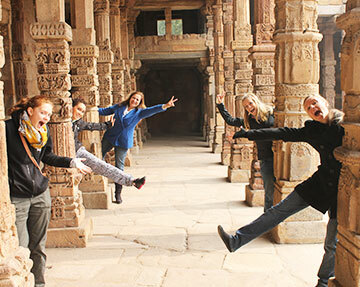 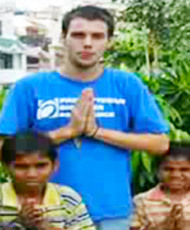 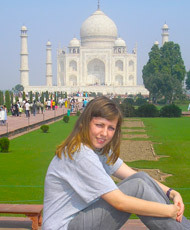 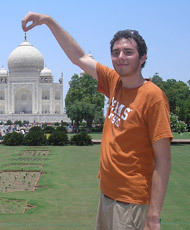 India is one of the most popular destinations to take part in an international volunteer abroad program. 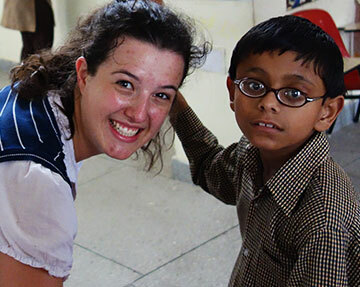 India offers a lot to the traveler in terms of history, culture, a variety of projects, food, hospitality, and lovely people, this is the reason why thousands of participants choose to take part in a volunteer program in India every year. 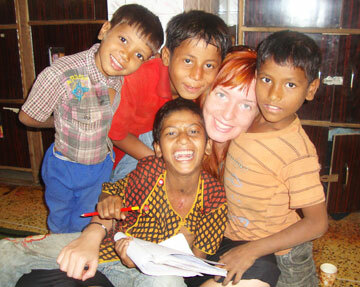 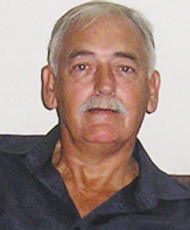 Volunteering India is the oldest and the most established and trustworthy volunteer organization in India. 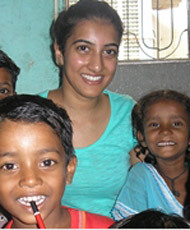 We have been providing volunteer and internship programs in India since 2004 to over 4500 volunteers from around the world. 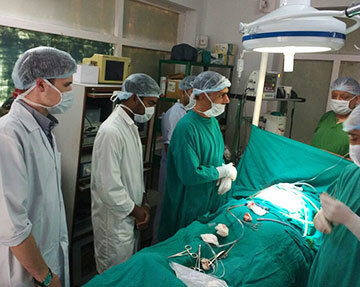 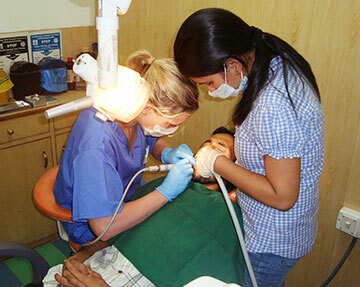 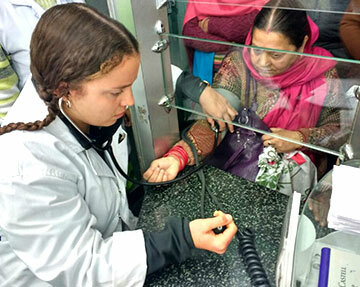 Our programs are located in New Delhi and Palampur-Dharamsala. 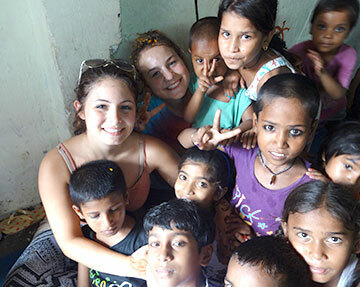 Volunteers can choose to join in one of the many different options we provide, childcare, women empowerment, teaching, summer programs, mini breaks, group programs and family volunteering in India. 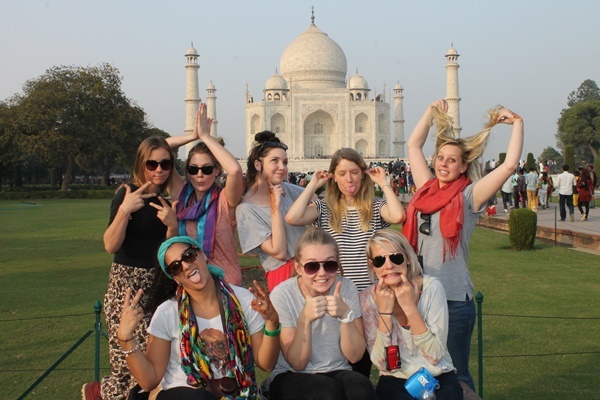 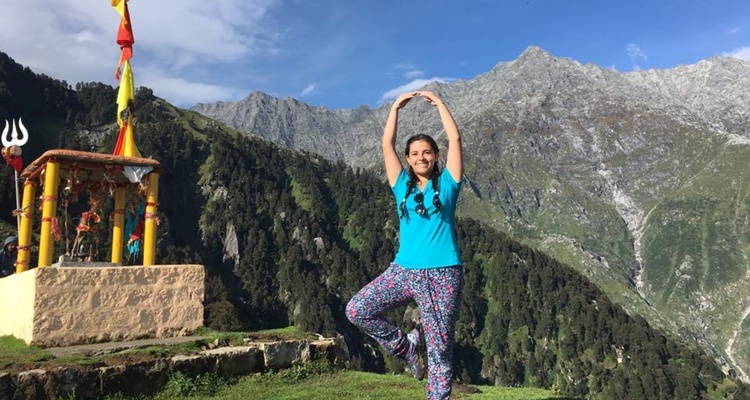 Volunteering India is currently accepting applications for 2019.